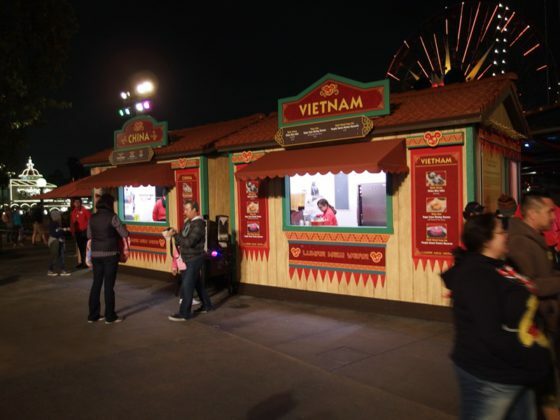 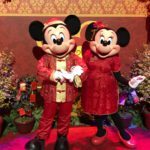 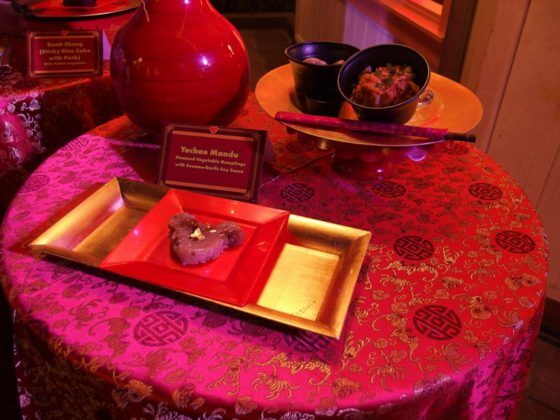 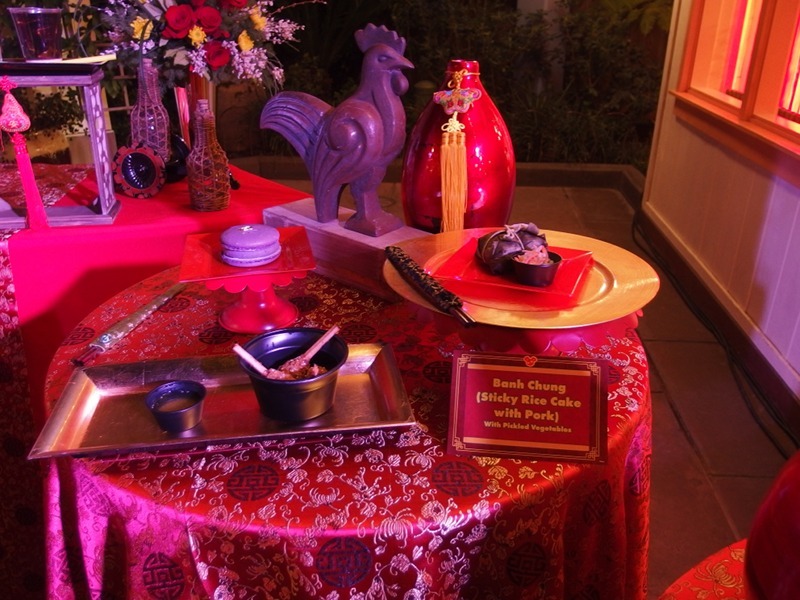 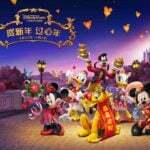 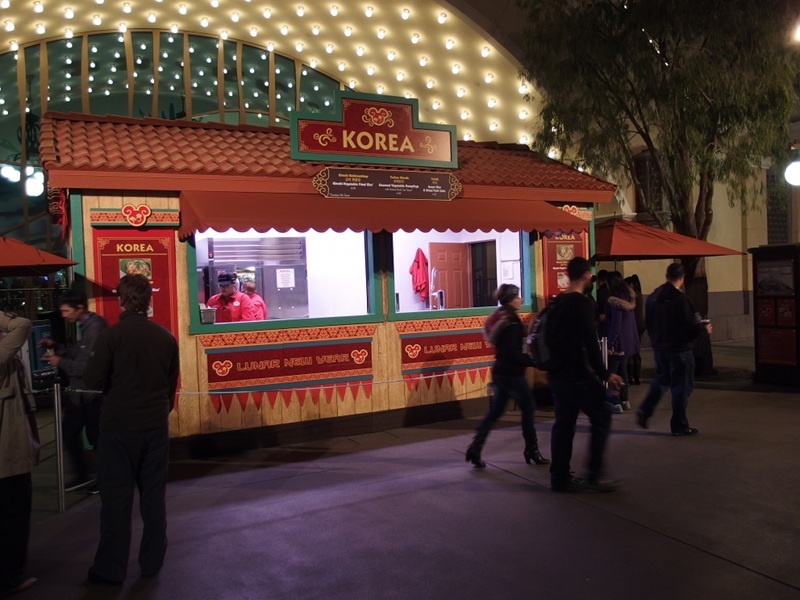 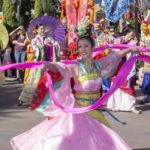 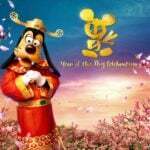 Lunar New Year will be celebrated at Disney California Adventure through February 5th this year. 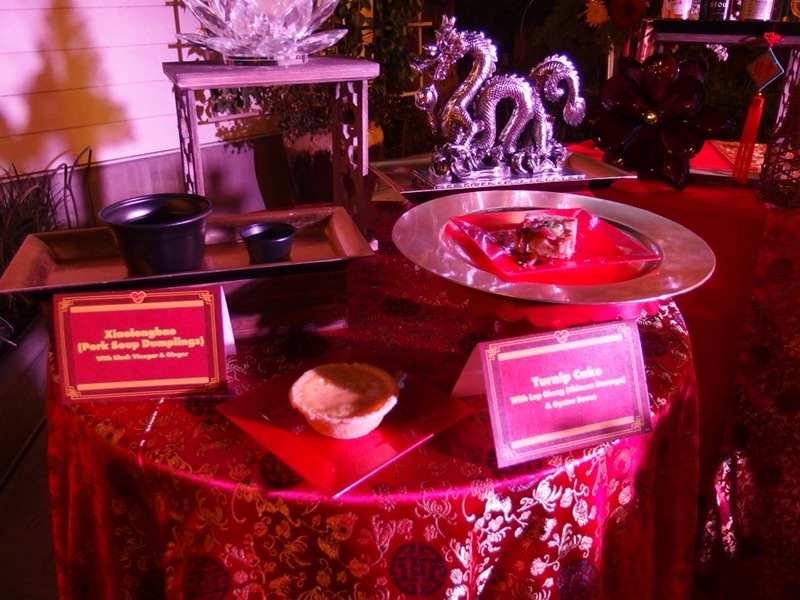 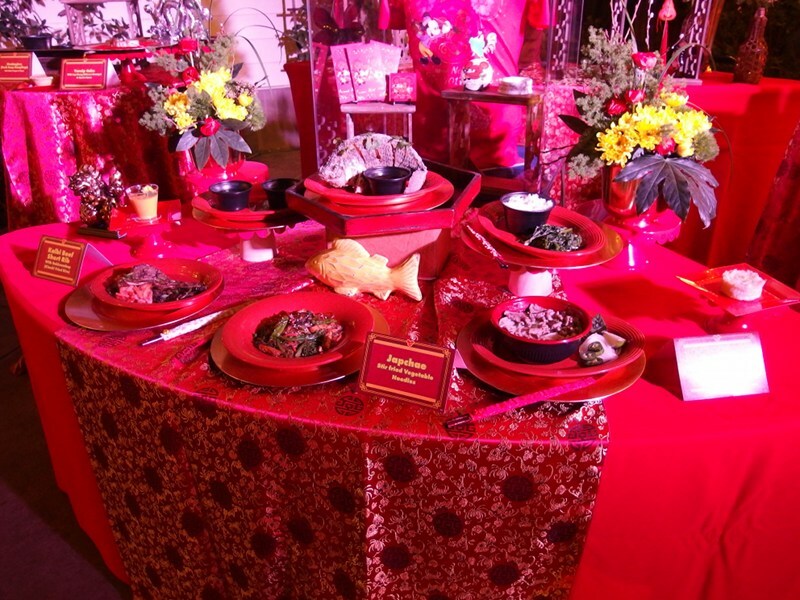 Special food is an important part of any holiday, and three cultures are represented with traditional favorites at this year’s celebration. 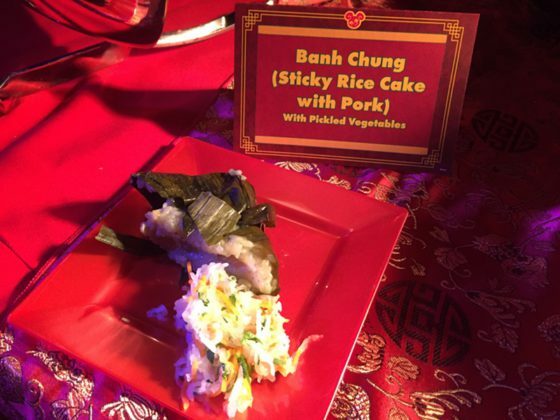 Three locations will offer foods inspired by the cultures of China (pork soup dumplings, turnip cakes with spicy sausage), Korea (kimchi fried rice, steamed vegetables with dumplings), and Vietnam (sticky rice cake with pork, sugar cane shrimp skewer). 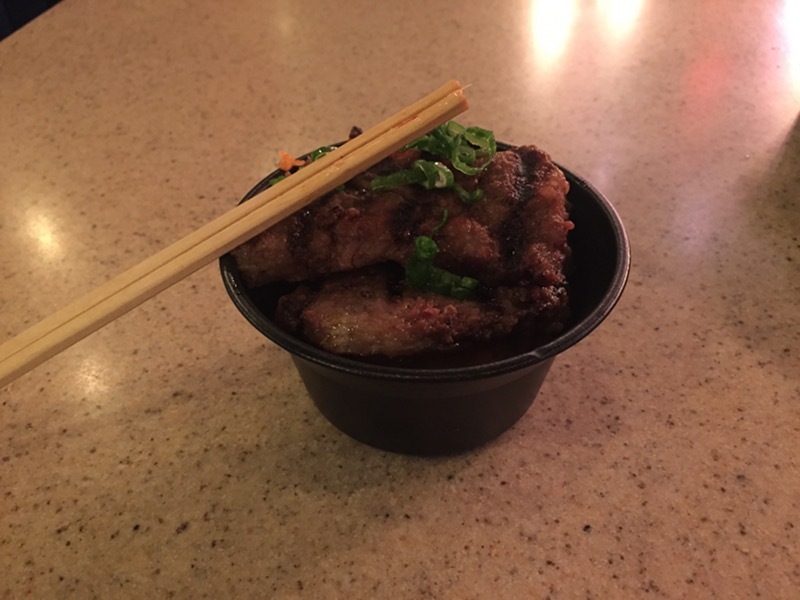 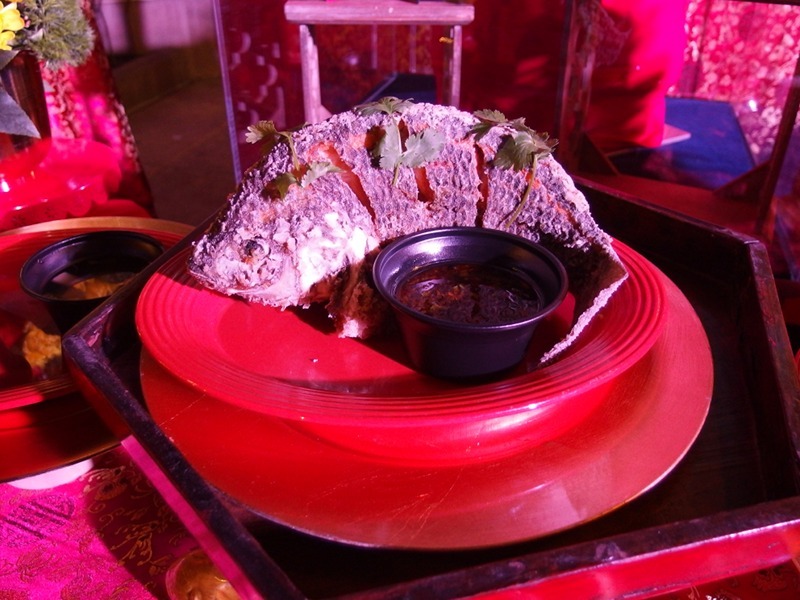 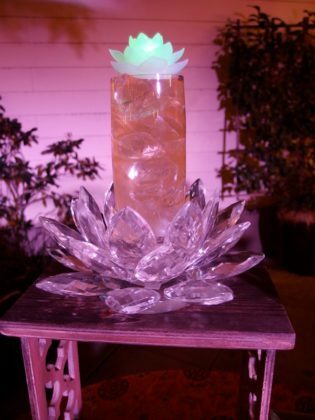 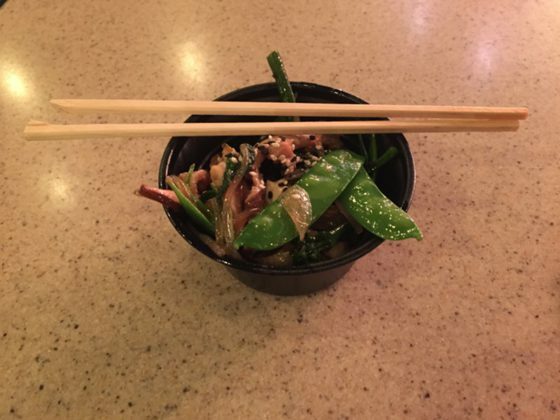 Paradise Garden Grill will join in as well, with vegetable japchae, kalbi beef short ribs, beef pho noodle soup, and a family style meal that features a whole crispy tilapia with citrus chile vinaigrette. 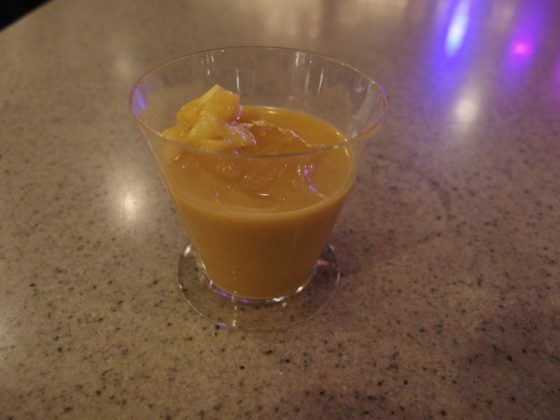 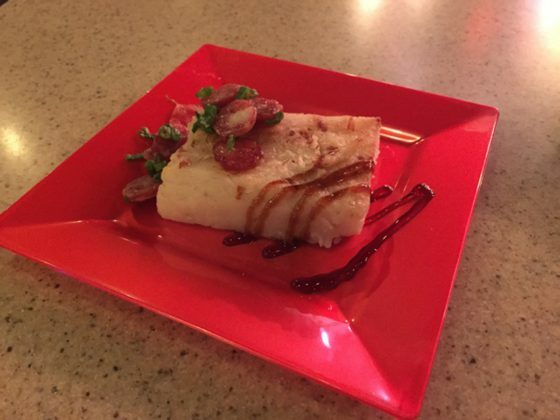 Desserts include mango pudding and cassava coconut cake. 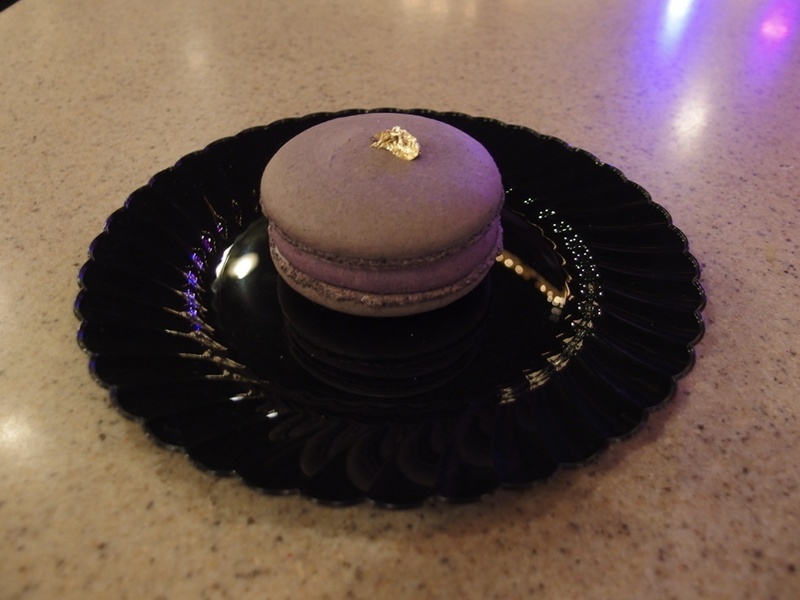 Try all of these delicious specialties for yourself during the Disneyland Resort’s Lunar New Year Celebration, running through February 5th.